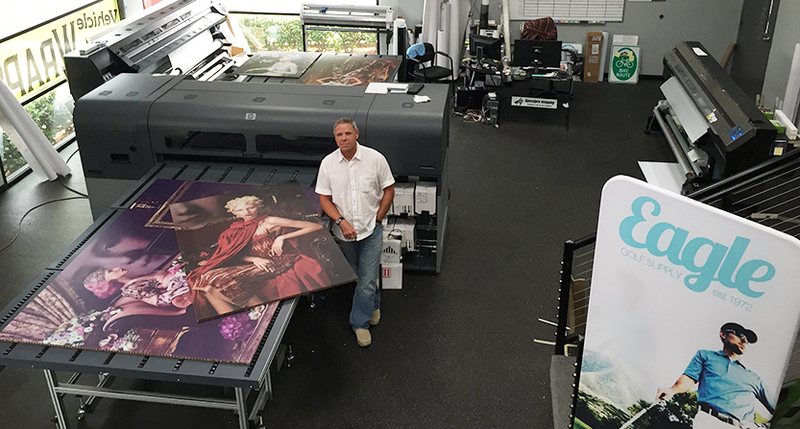 Speedpro Imaging – Marin is a best-in-class producer of large format digital printing located in the San Francisco Bay Area. We think as an Agency, consulting and providing recommendations to our B2B partners to ensure you get large format print and display solutions that give your brand the maximum visual impact. We know our business…. that’s why our clients come to us. 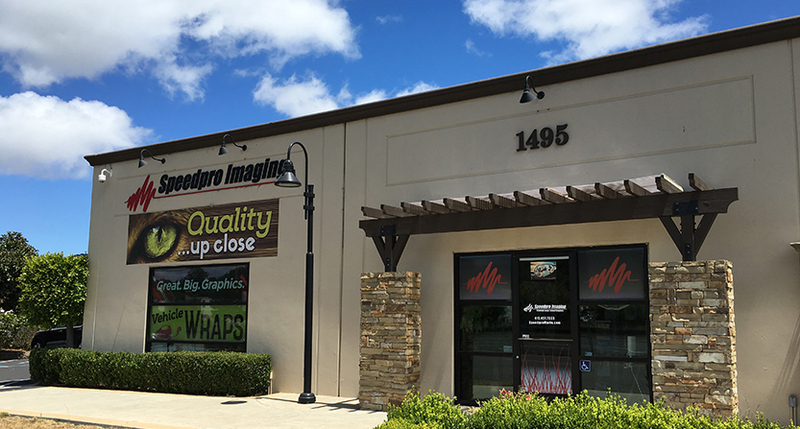 You have other things to do, so let Speedpro Imaging – Marin manage your graphic needs; from concept, media selection, color-matching to final print production. Google, Clif Bar, 2K Games, HP, Autodesk, Comcast SportsNet, Facebook, SF State University, BMW, big & small business and national marketing agencies. Speedpro Imaging – Marin serves the San Francisco Bay Area including Emeryville, Berkeley, Sausalito, San Rafael and Petaluma. 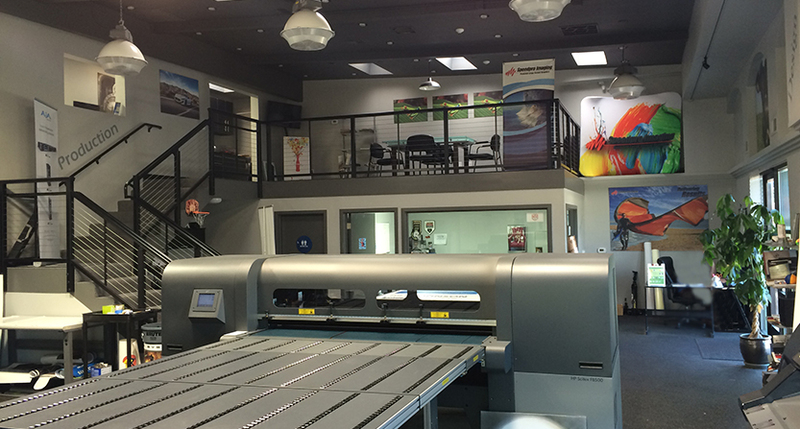 Our team is always ready to listen and offer insight into your next large format print project.